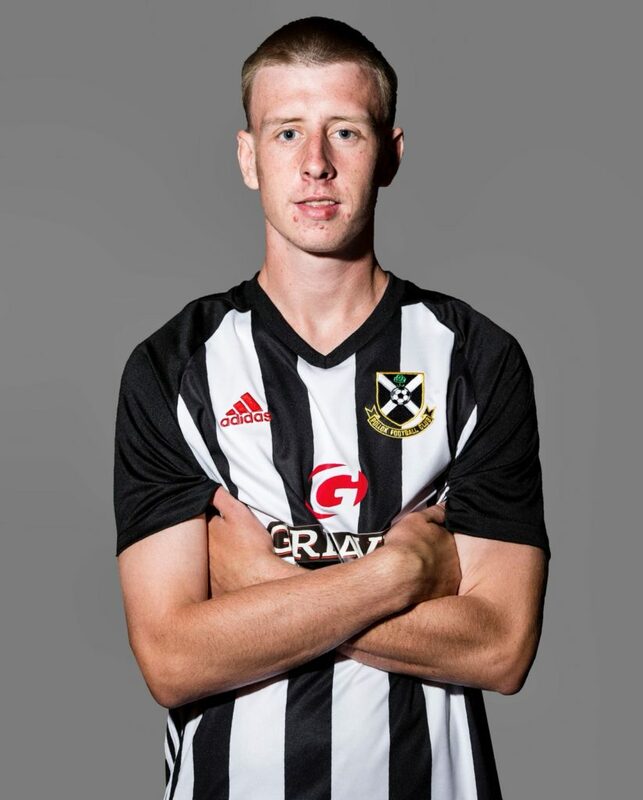 Pollok are delighted to confirm the signing of defender Michael McMullin. Michael has been training with the Lok after leaving Albion Rovers and has featured as a trialist in recent games. The 21-year old came through the Partick Thistle youth setup and after appearances for their development side and loan spells at Peterhead and East Stirling, Michael signed for Albion Rovers in the summer of 2017 where he made over 25 appearances for the League 1 club. The defender who can play in the middle or on the left hand side is in the squad for this Saturday’s match against Premiership newcomers Cambuslang Rangers.